Ayo Technology Solutions is at least partly an illegitimate business and has fabricated financial statements even while securing a R4.3-billion investment by Africa’s biggest money manager, according to Ayo’s former chief investment officer. 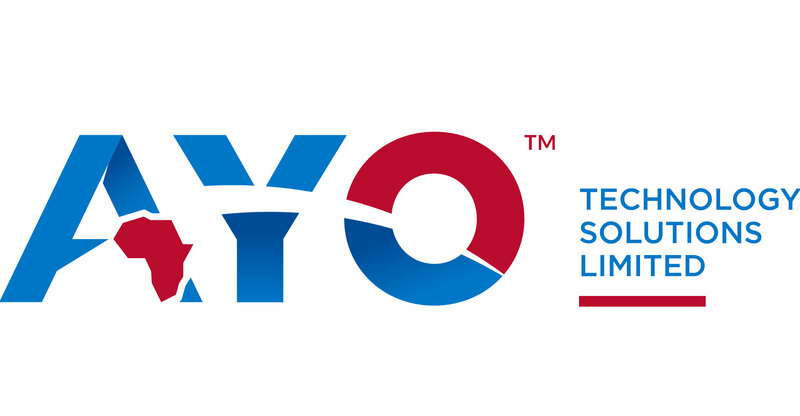 A decision by the Public Investment Corp, which manages South African government-worker pension funds, to buy shares in Ayo is at the heart of an ongoing inquiry into how the state-owned company makes financial decisions. The purchase in December 2017 valued Ayo at R14.8-billion, even though its assets were estimated at R292-million at the time. In a statement prior to listing in Johannesburg a year ago, Ayo set a “very high revenue target” but showed “no urgency to conclude transactions”, ex-CIO Siphiwe Nodwele told the PIC inquiry on Monday in Pretoria. He and former CEO Kevin Hardy quit with immediate effect in August, after the board didn’t address governance concerns raised by the executives. The funds generated by Ayo from its initial public offering were mainly used on related-party transactions, Nodwele said, and even its financial statements “are manufactured”. The ex-CIO added that parts of the company are above reproach, such as the Puleng Technologies division, and described how he and Hardy hired people to secure a contract with petrochemicals company Sasol. In July, the board proposed a resolution to invest R1.5-billion of the company’s cash, about one third of what Ayo held, with asset managers, which Hardy, who also gave testimony Monday, labelled a “blatant attempt” to move money out of the company. The resolution was eventually withdrawn. In the past year, half of the PIC’s executive committee have been suspended or resigned. That includes then-CEO Daniel Matjila, who quit in November. Victor Seanie, who was an assistant portfolio manager at the PIC before he was suspended in January, told the inquiry earlier this year that the organisation moved too quickly to invest in Ayo, and that Matjila was key to signing off on the deal before the PIC’s portfolio management committee had met to discuss it properly. 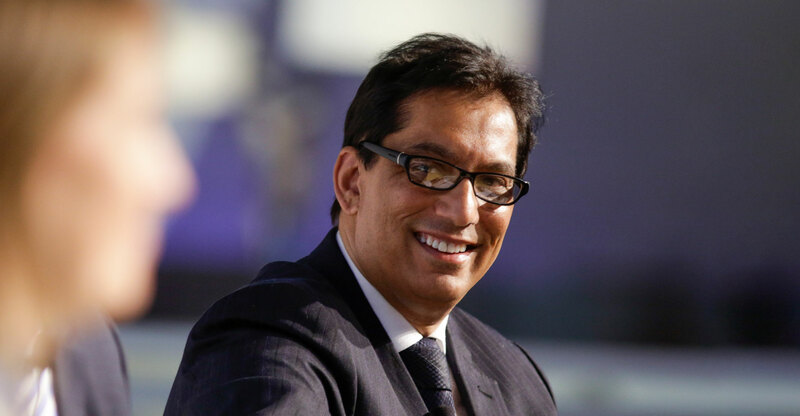 Ayo is linked to Iqbal Survé, a South African businessman who was forced to cancel a listing of media group Sagarmatha Technologies in April. Ayo is a viable investment, the media tycoon told the inquiry last week. The company didn’t immediately respond to questions seeking comment after asking for them in e-mail form. Survé has also been accused of interfering in the editorial process of newspaper owner Independent Media, which his Sekunjalo Investments acquired in 2013. Ayo’s original board included three non-executive directors who were employed by the media group, Nodwele said. The close relationship between Ayo and Independent meant it was “easy” for Survé to ask for favourable articles to be published, Nodwele said. “Editorial independence of Independent Media does not exist,” he said.